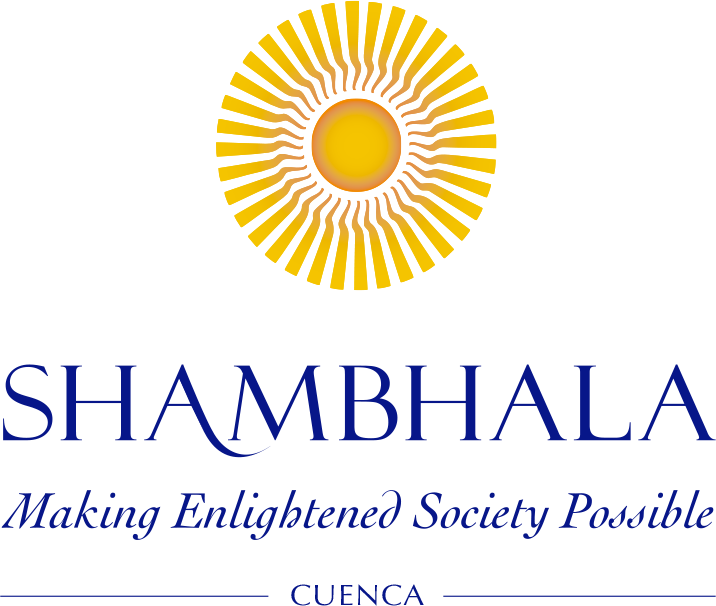 EVERY WEEK, Shambhala Cuenca welcomes you to join us for group meditation Sunday mornings from 10.00-11.30 am. 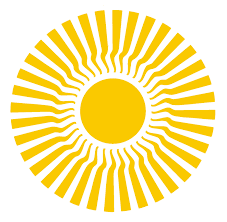 Shambhala International follows the tradition of Pema Chödron and our founder Chögyam Trungpa Rinpoche. 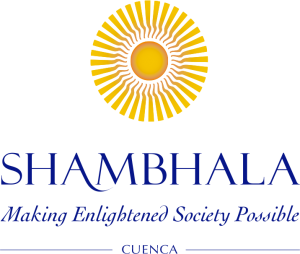 See About Shambhala above for more information. 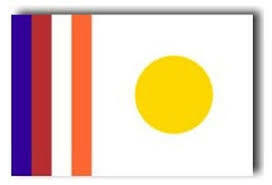 Meditation is held in the upstairs shrine room in Namaste India restaurant, 8-81 Calle Large east of Benigno Malo. Using mindfulness and the environment to help us appreciate each moment of our lives. Taught by Shastri Donna Williams from Sha >mbhala International. Three separate levels on three weekends: Feb. 8, Feb. 16, March 2.